Companies or individuals wanting assistance creating and executing a Special Event. Please contact us by phone or email or message us here. Rates will be provided upon request and after the concept and goals are discussed. 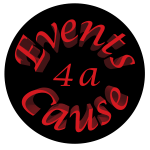 If you are within a few hours drive of the Chicagoland area, an in-person meeting will also hopefully be scheduled to make sure all requirements and goals are met. 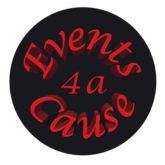 Cindy Fisher (Owner) - Events 4 a Cause L.L.C. 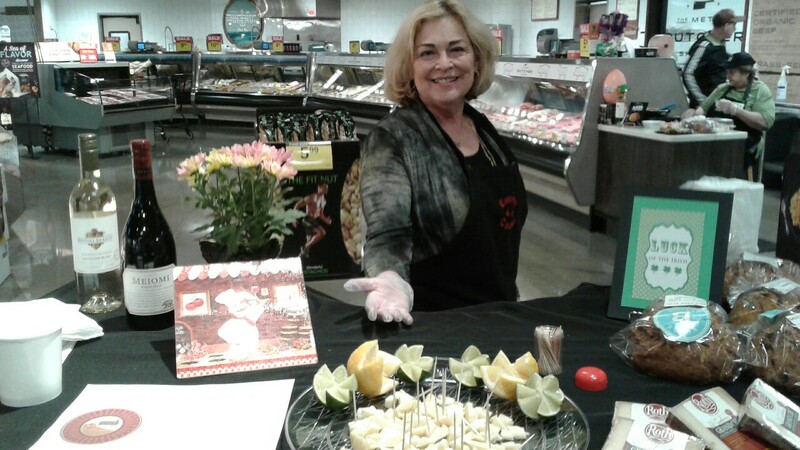 “Serve Safe” Food Handler Certification is required. “Basset” Alcohol Certification is required. “Basset” Alcohol Certification is required for Bars, Restaurants, Sporting Events & Festivals. …must be creative with ideas! Send your resume and a recent photo to Cindy Fisher by email. State which position(s) you are interested in and where you live. 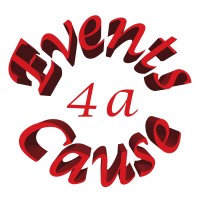 We look forward to helping make a difference at your next event!